We have contributed to the food and life culture of all of our consumers. The town of Shiori, facing the Honshu Tone River, goes from the Tohoku region to Edo. It flourished as a water transportation post, and the flower district limit was also showing signs of excitement. and it is crowded with tourists in June when it is blooming into the evening. The “Aiyu”, founded by poetic sentimental water village Shiori, was founded in the late Edo period. 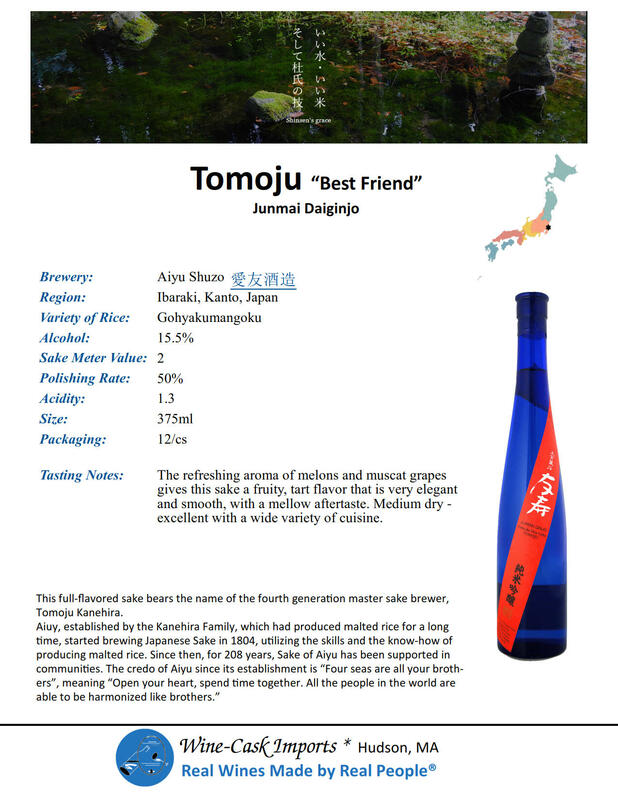 Aiyu means that you love your friend, and that you have a sympathetic relationship with friends and everyone who enjoys drinking alcohol. the origin of the spirit of the storehouse.